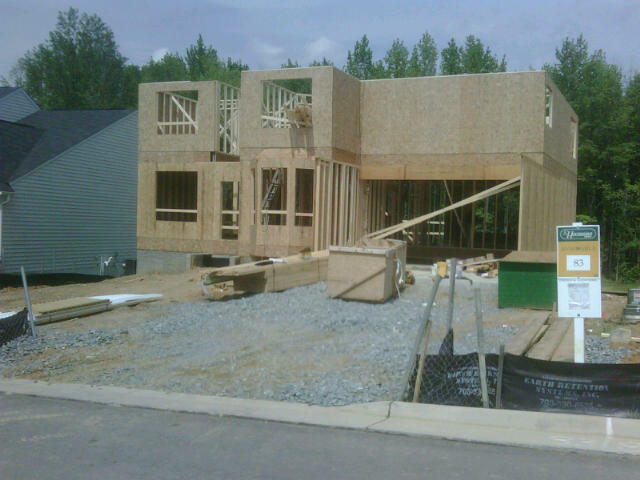 Our mission is to professionally and efficiently construct the highest quality homes per builder specifications on time. 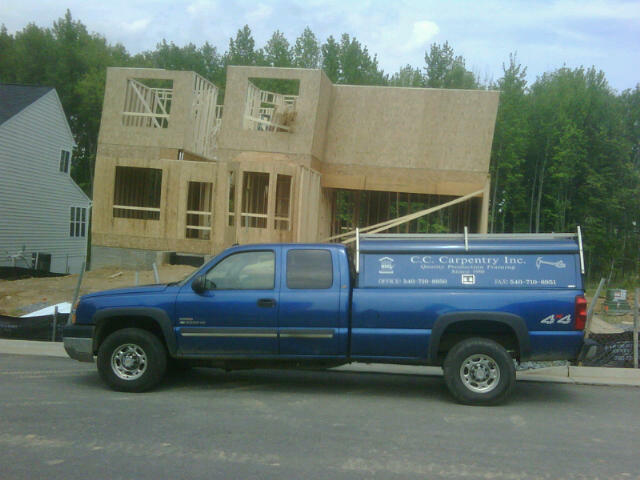 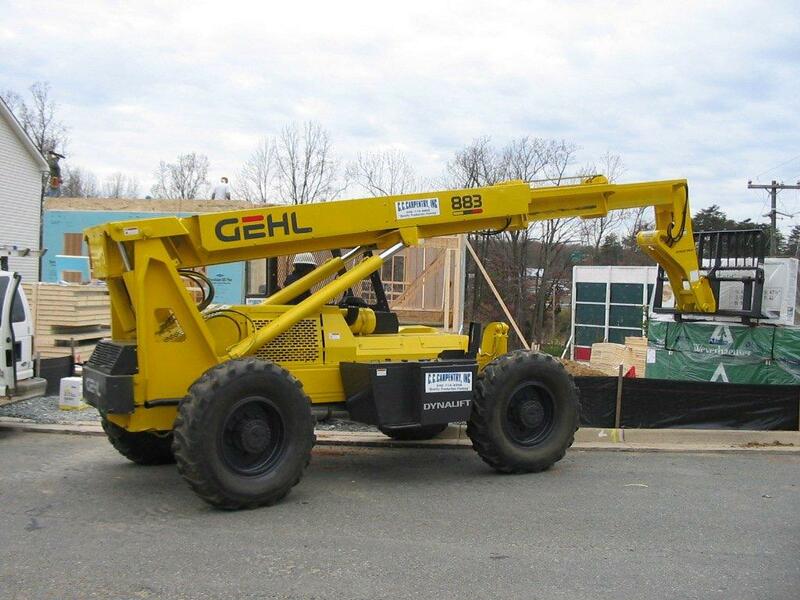 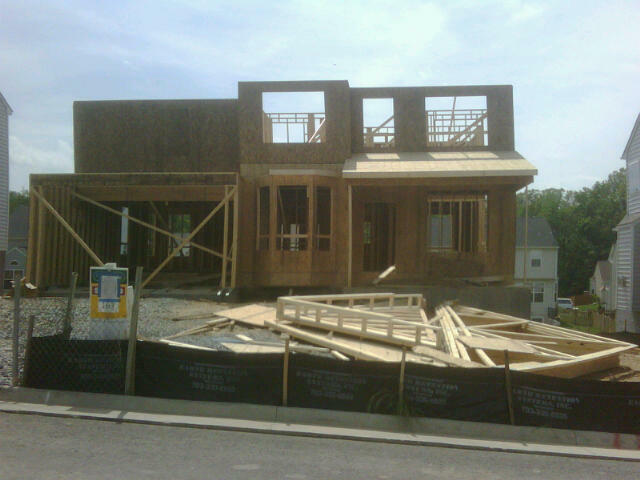 C. C. Carpentry, Inc. is a residential framing contractor that has been in business since 1991. 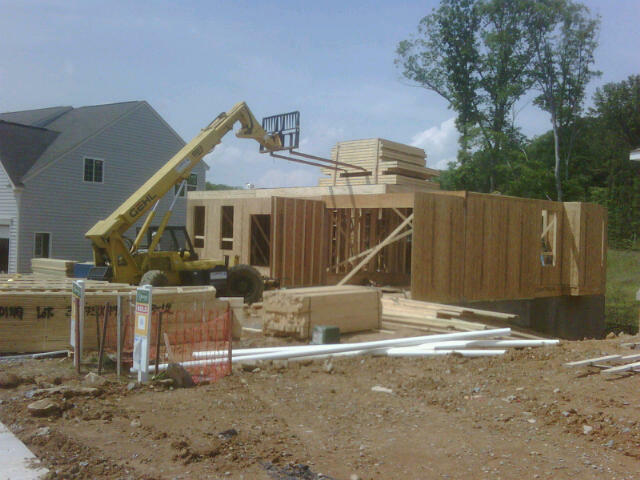 We are a registered, certified Framing Trade through the National Association of Homebuilders working in the Northern and Central Virginia areas and an accredited member of the Better Business Bureau.